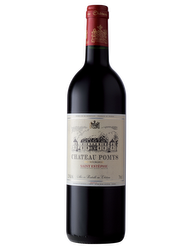 Its garnet color offers an open nose on notes of roasted black fruit and a vanilla tip. 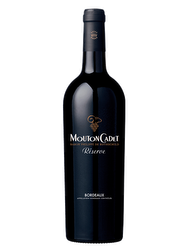 On the palate, this wine presents a rich and complex attack. Soft and fleshy finish. One of the most ancient historical story of the castle dates back to the end of the 19th century. The Queen Victoria, friend of M.Roux, one of the main owner, attended the concert made in her honor at the castle. 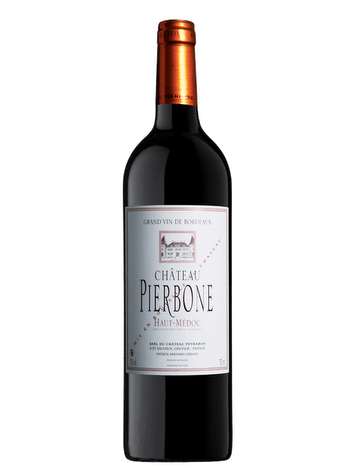 The Pierbone castle is the second wine of the Peyrabon castle. Nowadays the property is composed of 52 hectares. Terroir: The vineyard is located on sandy gravel on a clay subsoil. For 5 hectares, it is made of clay and limestone. Vines are 21 years old on average. Viticulture: A reasoned culture has been adopted. Hence, the wine-makers take care of their terroirs by choosing ploughing over chemical weeding. Wine-making: During the harvests, the grapes are systematically sorted. The wine-making process requires the use of concrete and stainless steel tanks. They are thermos-regulated. 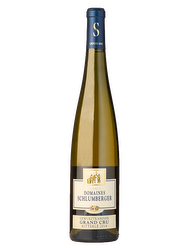 The maceration lasts 16 to 24 days. The malolactic fermentation is partly made inside barrels. The wine is bottled at the castle.